When my sister got her mission call, I was still in Ohio serving mine. I didn’t expect to see her until she came home (I actually was home about a month or two after this, but at the time I assumed I wouldn’t see her for a very long time). I wanted to do something for her. So on my preparation days, I wrote letters. I wrote a letter to read on her first night in the MTC, one for the plane ride to her mission, one for her first transfer, one for really hard times, and so on. I cried writing every single one of them. And I prayed that they would be able to help her in the difficult moments when I could not be there for her. 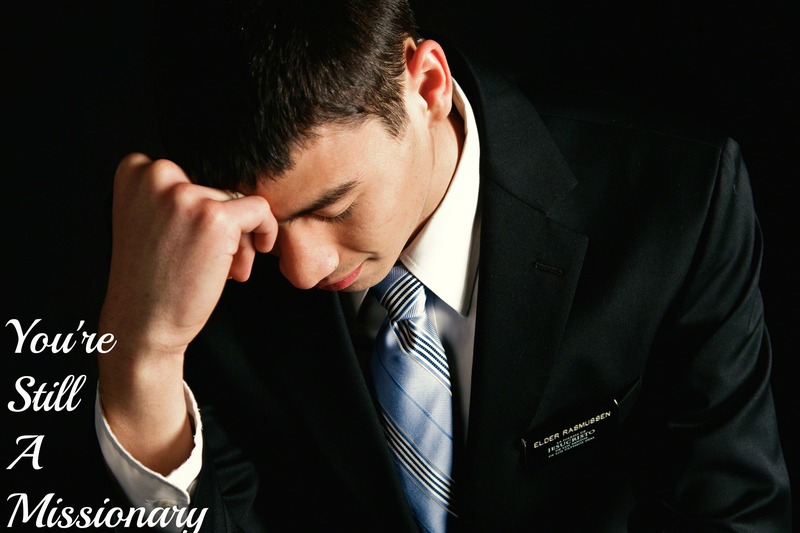 Categories: Spiritual Thoughts | Tags: Member Missionary Work, Missionary Work | Permalink.